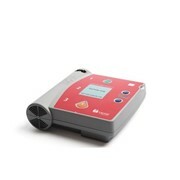 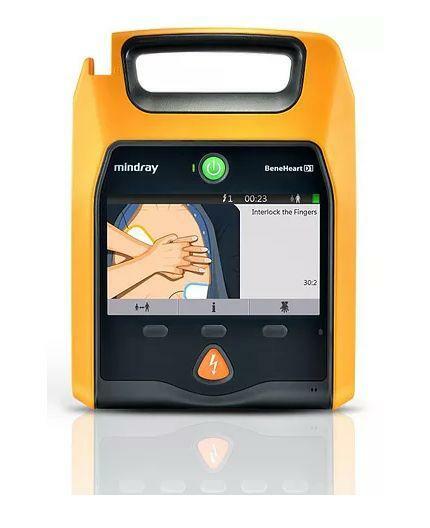 The Mindray BeneHeart D1 Public is a lightweight, compact, durable and powerful semi-automatic AED designed to be reliable, simple and easy to use by any rescuers. 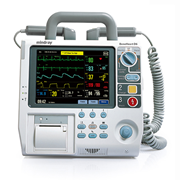 Based on biphasic technology, the delivered energy can be escalated up to 200 shocks at 360J. 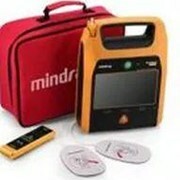 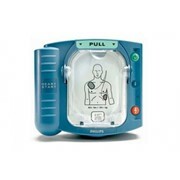 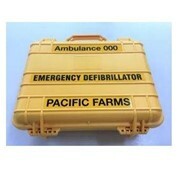 The device also allows you to improve the defibrillation success ratio by increasing the dose of subsequent shocks. 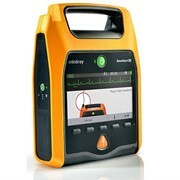 Li-ion battery supporting more than 300 shocks at 200J or 200 shocks at 360J as well as 12 hours of monitoring. 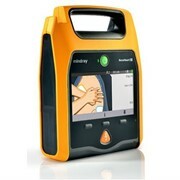 Automated self-tests are performed periodically and results are shown through audiovisual alerts. 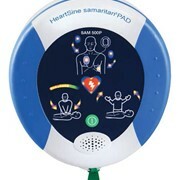 AED Alert™ System is a patented central management solution allowing you to save service and maintenance costs for D1 units installed in public areas. 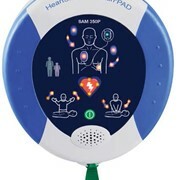 The AED Alert™ monitors the status of each AED to ensure it is in standby mode and will function correctly when needed. 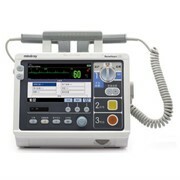 Data from the device is transmitted via optional Wi-Fi to the AED Alert ™ server so it can be viewed and managed by your service team.